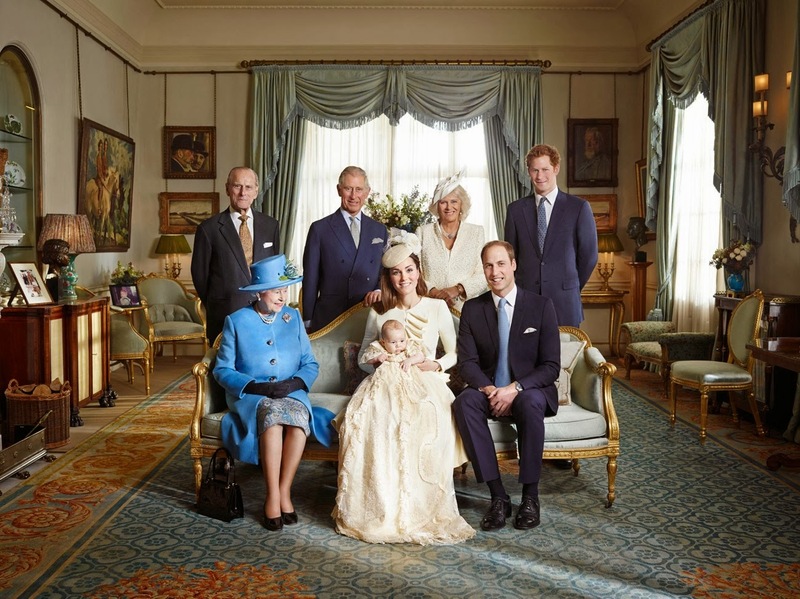 Have you ever seen such an adorable baby, and such 'normal' looking royal christening photos? 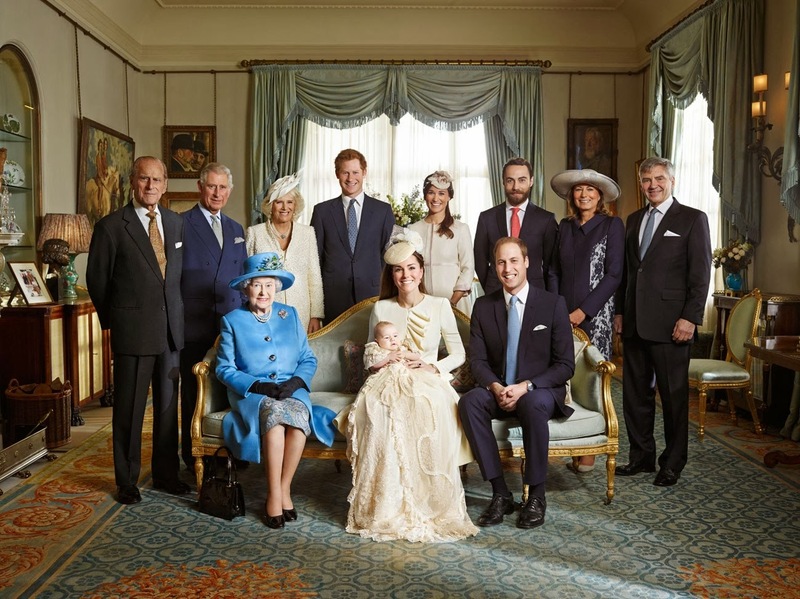 These are the official photos from Prince George's christening day. He looks utterly adorable with those gorgeous big cheeks! 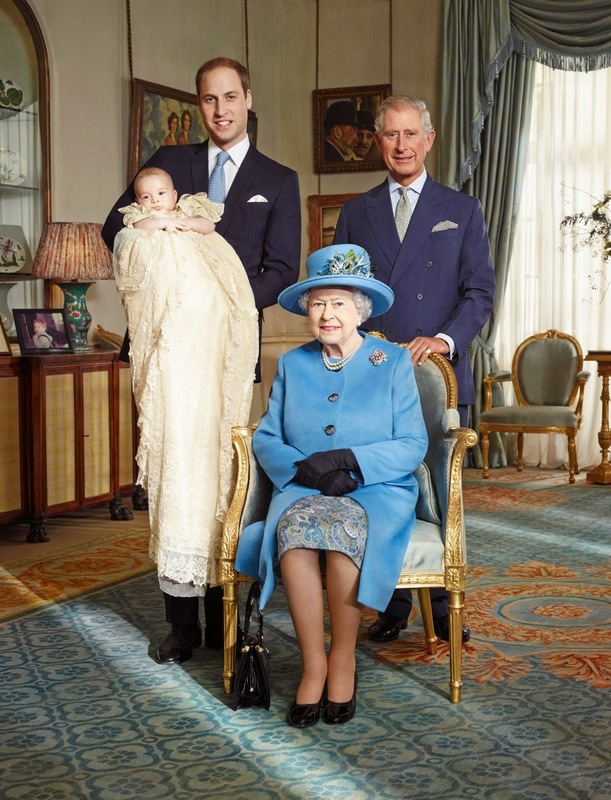 And seeing as the official photo his parents chose is this one with his arms up and having fun, they continue to prove they are keen on breaking the mould on what a royal should look like. All the official photos here (photo credit: Jason Bell/Camera Press).